We will pick up any car within Monterey, running or non-running, with or without a title. However, if you have the title to your vehicle you will be able to receive the maximum tax deduction. For a replacement title, please check in at one of the California Motor Vehicle Department. Is my car donation made in Monterey tax deductible? Vehicles donated on this site will benefit Activated Ministries, a nonprofit classified with the IRS as a 501(c)3 charitable organization and are tax deductible. If your automobile is auctioned for more than $500 your will receive a receipt containing the greater value, but if your car cannot be solid for more than $500 you will still receive a $500 tax deduction. More information on donating your car in Monterey, CA is available at the How to Donate a car in California page. What are Car Donors in the Monterey Area Giving To and Are The Car Donations Tax Deductible? Yes! Car donations made to Activated Minsitries Donate a Car 2 Charity Program are fully tax deductible. Activated Ministries is registered with the IRS as a 501(c)3 charitable organization and supports a variety of missions, projects and programs both in the US and abroad. One such program is the In Recognition of Service Scholarship program which provides the children of long time missionaries and volunteers with college scholarships. 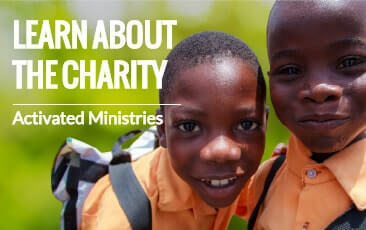 As of March, 2013, Activated Ministries has awarded over 190 scholarships to qualifying individuals for a toal of $185,000. If you would like to learn more about the IROS scholarship program, click here. Want a Free Vacation Voucher? Monterey may be full of awesome sights and fun things to do. After all, you've got the Monterey Bay Aquarium and all of it's incredible marine life and you'll get to enjoy the beautiful scenery of Cannery Row. 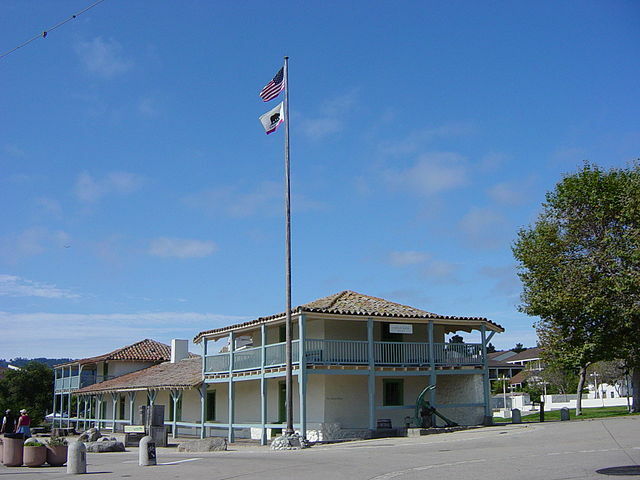 You've got the Museum of Monterey for a little culture and Mazda Raceway Laguna Seca for all the sports lovers. There's definitely plenty to do if you live around Monterey. However, if you'd like to get out of town every once in a while and see the world beyond California, why not take advantage of one of our Free Vacation Voucher for a 3 day, 2 night hotel stay. For more information, visit our website to find out which hotels and resorts are participating in this program.